In all homes, the air ducts gather dust, dirt, human skin flakes and pet dander, becoming holding cells for allergens, mold spores, germs and other contaminants. This can add up to over 40 pounds of dust over the course of a year. The problem begins even before you move into a newly-built home. Homeowners often assume since it is a newly built home, there shouldn’t be dust and dander build up however that is not the case. New construction home ducts account for more build up than the average household of four creates over the course of a year. The buildup of drywall dust, sawdust and other debris in ducts that provide a perfect environment for the growth of germs and allergens. It’s more of a problem since the 1970s, when new construction techniques made buildings more tightly sealed, restricting the flow of fresh air. Every day, your family breathes air that is continually circulated through contaminated ductwork by your HVAC system. Learn more about air quality problems. You can avoid health problems caused by dirty ducts by regularly cleaning ducts and addressing the indoor air quality in your home. DuctMedic uses a holistic approach to duct cleaning and indoor air quality, taking the time to understand your needs and teaching you about the issues you face. We structure services to meet your specific needs–no more. The quality services and products we recommend might include any combination of air duct cleaning, dryer duct cleaning, air filtering, UV air treatment and more. Energy Savings: 25-40 percent of the energy used for heating or cooling a home is wasted. When an HVAC system is clean, it doesn’t have to work as hard to maintain the temperature you desire leaving to less energy used, improved cost-effectiveness. Improved Air Quality: The heating and cooling system is the lungs of your home. 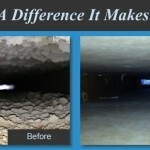 If your ducts are dirty, you are breathing in all the dust and dander your system is pushing out. 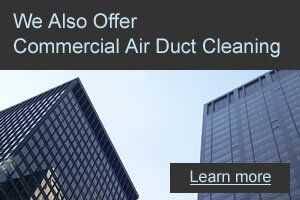 Duct cleaning will help improve overall air quality throughout your home. The National Air Duct Cleaners Association (NADCA) recommends having air ducts inspected every two years, with cleaning performed every four to eight years, depending on the location and condition of your home. Regular air duct cleaning not only helps you get the jump on germs…it also reduces odors, lowers your heating and air conditioning bills, and extends the life of your HVAC system. Courteous, certified DuctMedic technicians strictly adhere to processes set forth by NADCA. All of our cleanings are captured with digital imaging so you can see otherwise inaccessible areas of the system. 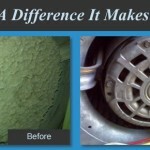 A review of these images will allow you to verify with confidence your duct cleaning was thorough and complete. A set of these digital images is available upon request. 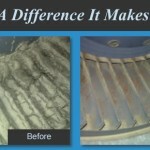 Using a powerful vacuum and specialized air tools, DuctMedic technicians clean all registers/grills and the inside of both supply and return openings. Let us show you how to use DuctMedic’s holistic approach to solving the problem of dirty ducts and unhealthy indoor air quality…so your family can breathe easy. 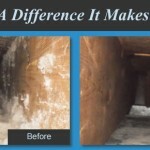 Contact us today for a free indoor air quality analysis and home duct cleaning estimate. 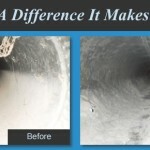 View our duct cleaning process! Download our free consumer guide – Choosing an Air Duct Cleaner for 21 questions you should ask. 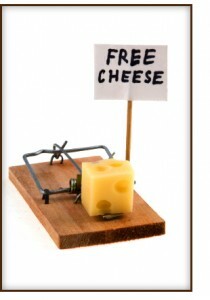 Beware the Bait and Switch!!! Click here to get informed!! !